Home > Physician/Caregivers > Zachary Rubeo, M.D. 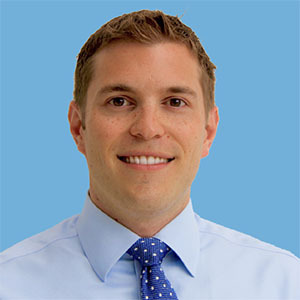 Dr. Zachary Rubeo is a maternal-fetal medicine specialist, with published research in the area of maternal congenital heart disease. He is board certified in obstetrics and gynecology and maternal-fetal medicine. After earning his undergraduate studies in classical language and literature with honors from Dartmouth College, he received his medical degree from Weill Medical College of Cornell University. He then completed a residency in obstetrics and gynecology and a fellowship in maternal-fetal medicine at New York Presbyterian Hospital/Columbia University Medical Center. © 2019 Fetal Care Center Dallas.